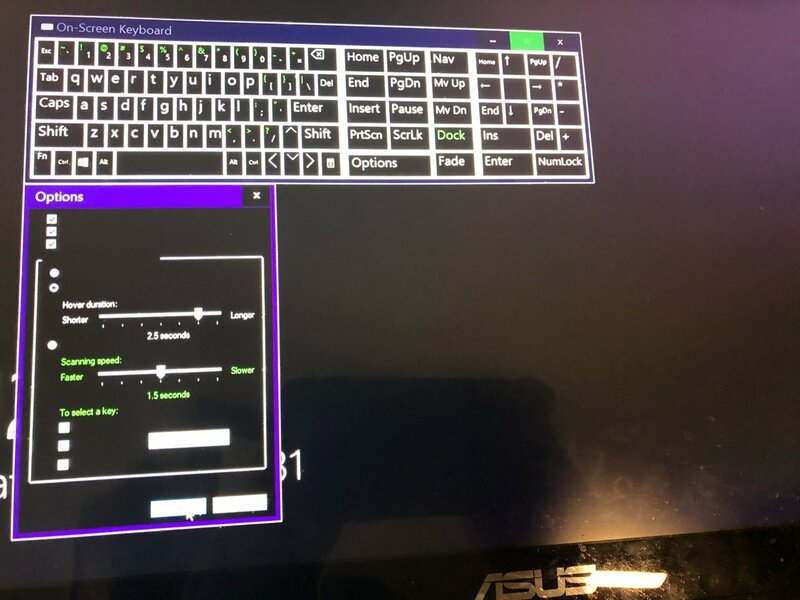 I have an Asus Q524u with Windows 10 when I start it an unusual startup menu appears with Narration, Magnification,increase contrast , and keyboard on screen. When I put the it says “not the password “. When it gives the reset password ***** won’t allow me to. I have a PassCode but that doesn’t exist. I’m locked out. How can I get on? Experience: I am a technology professional with 20 years experience, and hold 15 industry certifications (from hardware/software repair to mobility to IT Security, and everything in-between!). Hi! I'm Eric, a computer expert who's been paired with you through JustAnswer.com. I'm reviewing your question now, and will return w/ an answer soon! Thank you Eric did I provide enough information? Are you referring to the password ***** used to sign into windows with? 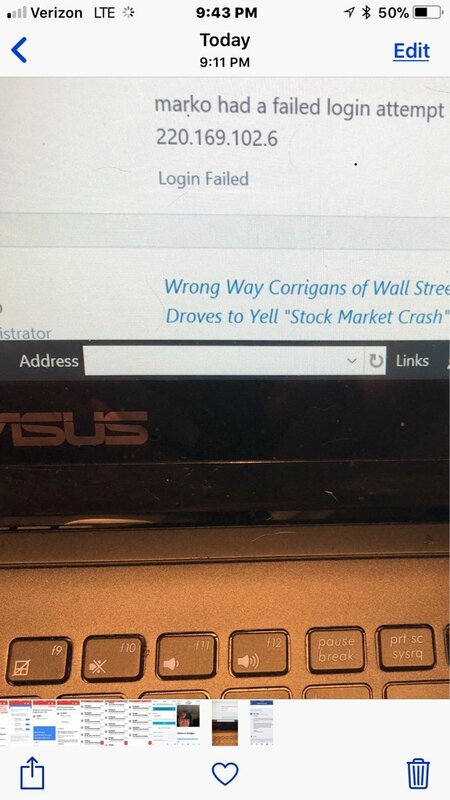 When you fail to sign in, what is the exact message you get? 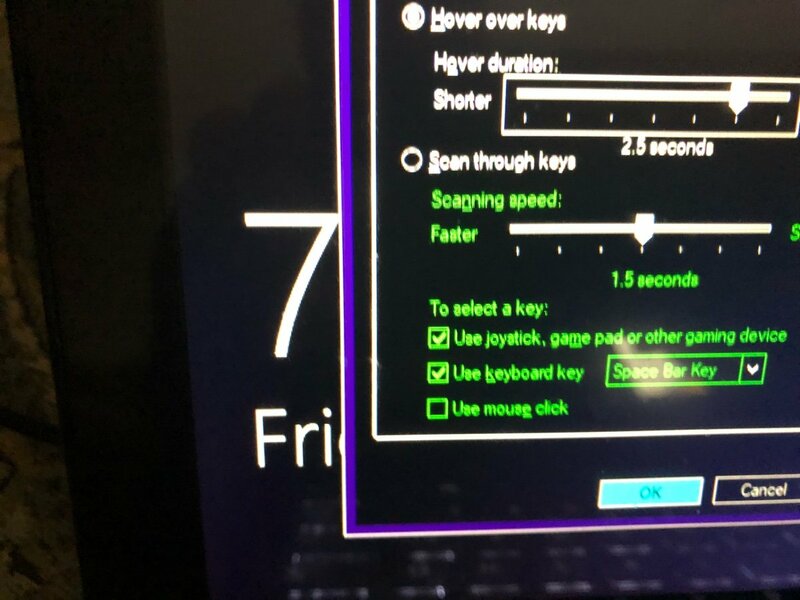 Forgot password?Something needing a disc set up to do I think?I’m sorry I can’t be specific but the person who sabotaged it is sitting about 5 feet away!!! 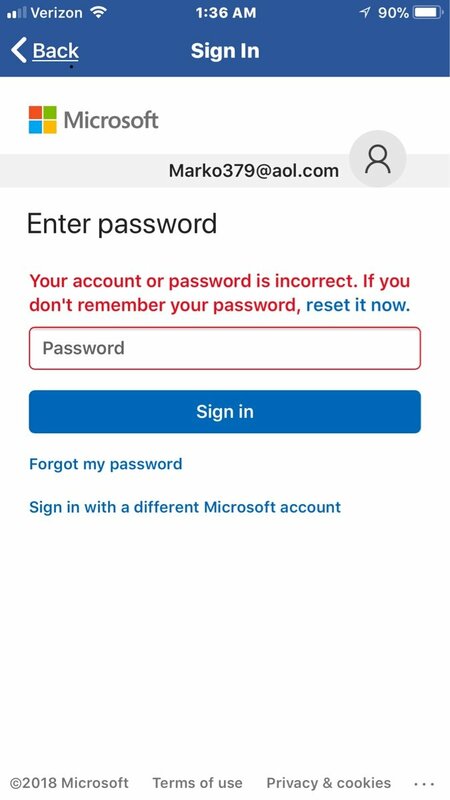 Ok, do you remember the email address of the Microsoft account you used on the computer when signing in? Ok I’ll have to wait a few minutes. She, the saboteur, is about to fall asleep. Please hang on, if she’s the saboteur and I can restart the computer ....can you hold for about 15?? ?Btw, Thank you!!!!!!! 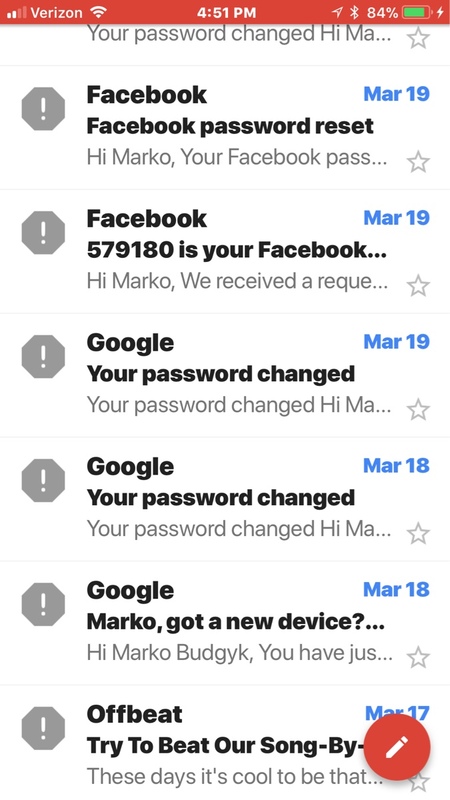 it is ok.. let me know when you have tried the new password. Can you wait til 1am? I cant as long as she’s awake! I have no problem about paying you for extra time. I just can’t set something off while she’s awake. If she could take a video of me without being logged in and my computer being closed.....what else can she or they do??? I just got this when I used my combo of aol and new password! They must have someway of triggering this! You still cannot sign into your windows computer?